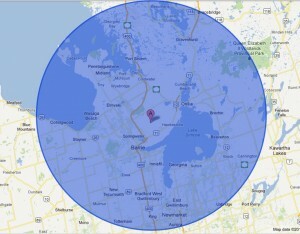 Dialcom owns and maintains digital Radio Repeaters, transmitting out of our Company owned site at Edgar Ontario. The attached coverage map shows where you can communicate with your vehicles. Digital service means that your information is private and meant only for your ears. 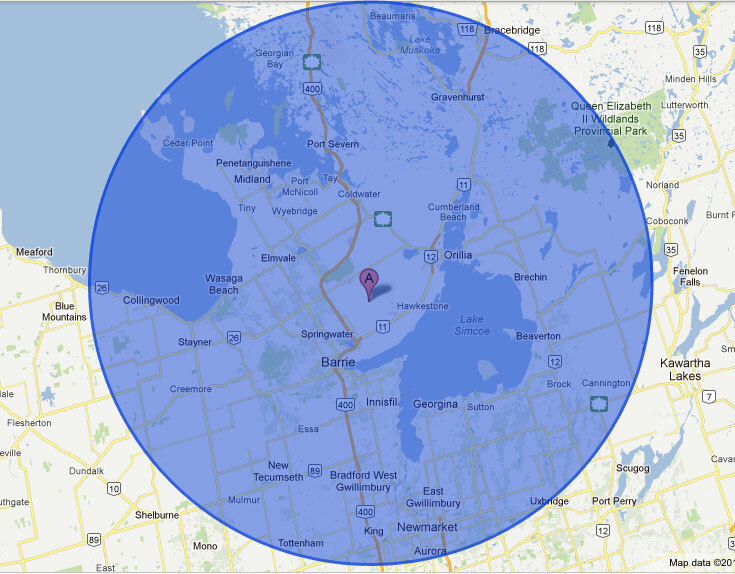 If your radio system is not giving you the range you need , you may benefit from locating it at our Company owned site in Edgar Ontario. This site is fully equipped with VHF and UHF Antennas and is located on the highest point of land in the area. You will get excellent coverage from our 300 foot tower. Your local Satellite Phone provider!